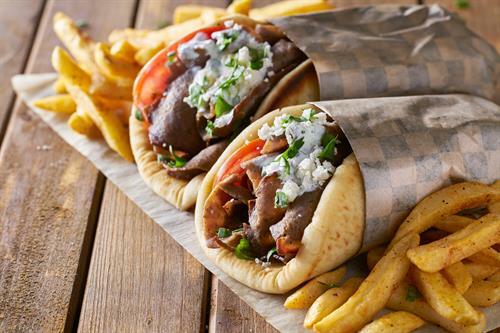 Come join us every Tuesday for $6.99 GYRO! 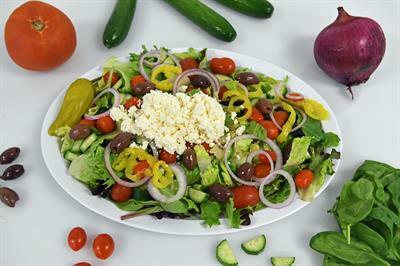 Please visit us at www.yourgreekcousin.com to place your online order. 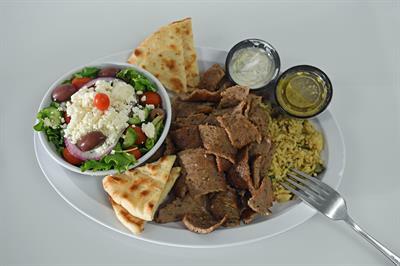 wwYYour Greek Cousin’s inspiration comes from years and years of Greek heritage and the incredible, authentic meals that our moms and aunts used to prepare. 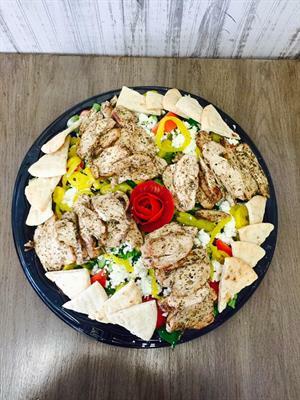 The aroma of the family kitchen still stays with us to this day as we recreate those delicious Greek-Cypriot dishes.our Greek Cousin’s inspiration comes from years and years of Greek heritage and the incredible, authentic meals that our moms and aunts used to prepare. 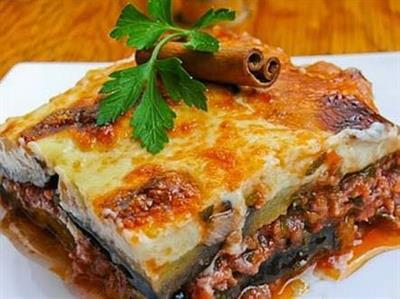 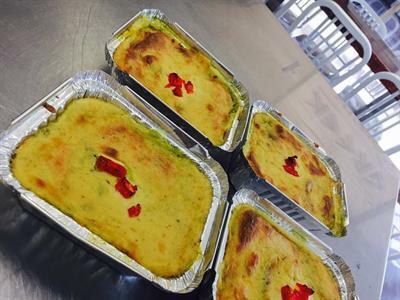 The aroma of the family kitchen still stays with us to this day as we recreate those delicious Greek-Cypriot dishes.